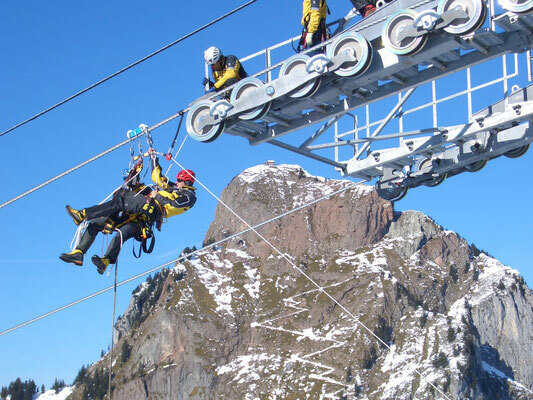 Cableways today are often built at Locations where a “standard system” can no longer be used. For IMMOOS as a specialist company, this means we continue to search for new, appropriate solutions in order to offer systems that are even simpler and at a lower cost. 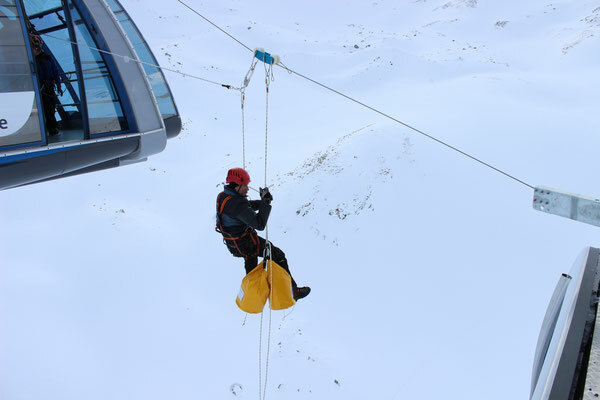 We are also always ready to put together customised systems for you, which can also be used in difficult situations.